Some software in this section contain source code and distributed over GNU GPL terms. So send me your modifications if any, please! Others were created during classes so don't hesitate to ask! Main titles of free software for all. Personal software that might be of interest. Stuff I've done at the university for research. Libraries and codes for fellow developers. 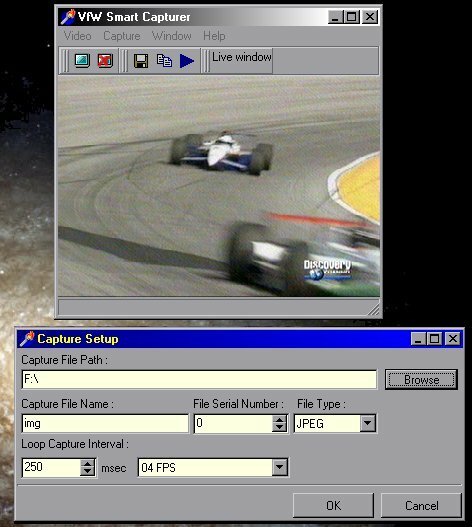 This is a universal image capturing program used to capture still images from common Video for Windows source. 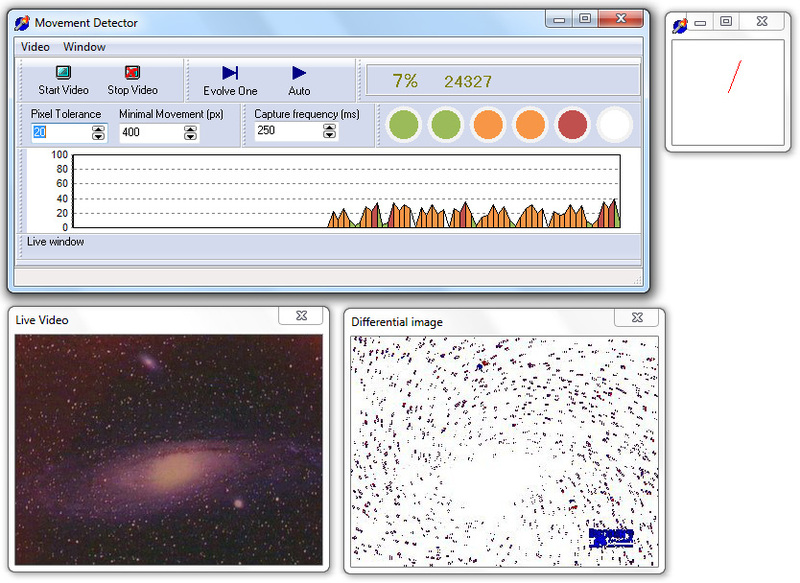 It may be used as a companion for Tracks Reader to capture microscopic images. It may capture sequences. Save image to clipboard or as JPEG, GIF, BMP. 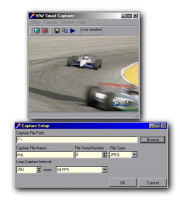 This program is used to identify movement in images captured live from common Video for Windows source (camera). Compatible with: Windows 2000/XP/Vista/7 x86/x64. Last update: 2010-01-01.
findPoint is a basic example of automatic registration using morphological thinning method. Written on Borland Delphi. It was developed for Image Processing classes at INPE, Brazil with Leila M. G. Fonseca by my friend Arley Ferreira and me. Version : 0.1.0 for 95/98/NT4/2000.